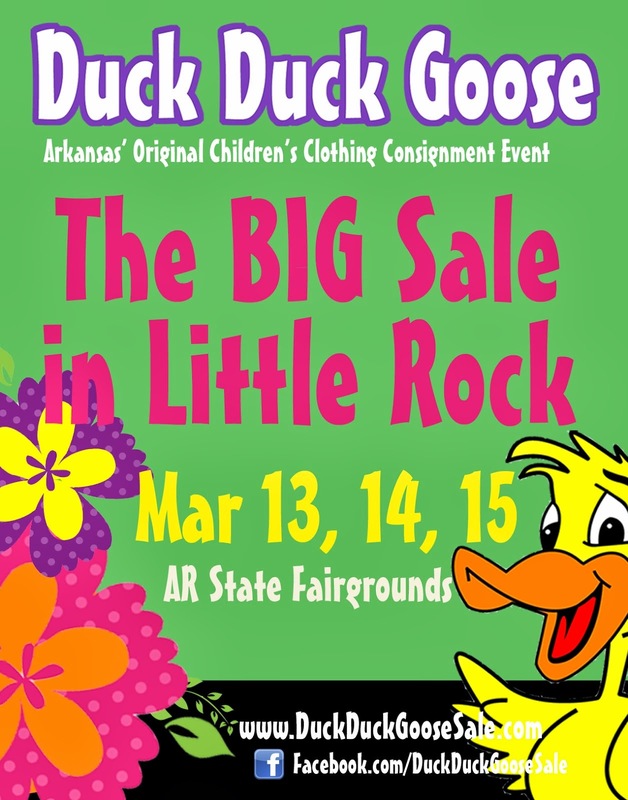 Duck Duck Goose Blog: Day #4 of "18 Days of Give-Aways"! Day #4 of "18 Days of Give-Aways"! 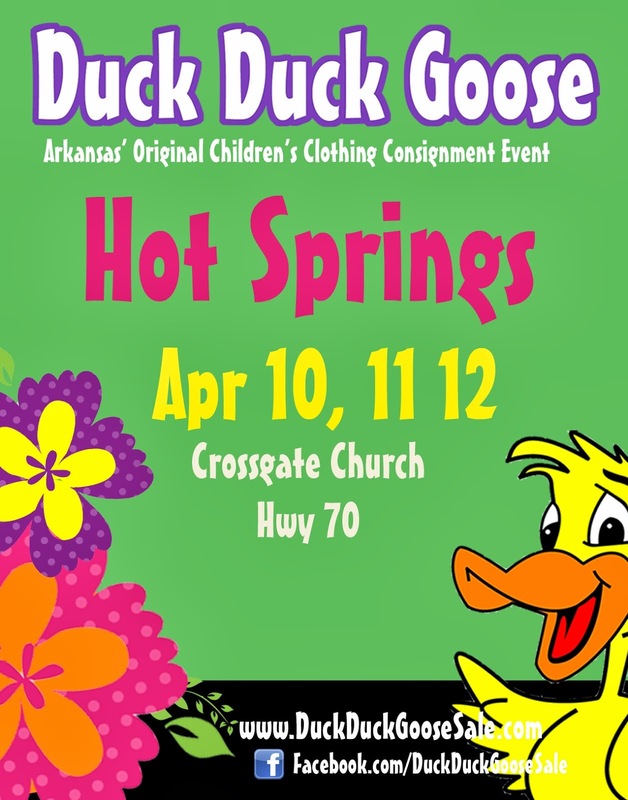 Welcome to Day #4 of our little celebration...Duck Duck Goose has been around for 18 years! Woo-hoo!! Today's Give-Away is for you Prayer Warriors out there! It's a wonderful set from Family Life Ministries called While They Are Sleeping. This book lays out an amazing set of character traits to pray for your children. So well done and helps us as parents be INTENTIONAL in this crazy busy time of our lives! Also included, is a set of 48 Prayer Cards (3x5 inches) which you can use to concentrate on one character trait per week. Prop these on your kitchen counter or bathroom mirror as a reminder of how you are praying for your child that week. We think Family Life Ministries and their events/products for marriage & family are AWESOME! Today's Question is....and it's a hard one! "What is one thing you LOVE about your child?" It will be hard to limit it to one, but try! Something they do well, a character trait, an act of sensitivity or kindness...it's all yours! A random winner will be chosen tonight at 8pm. Ready, Set...GO! I love everything about my little boy, but I especially love when he says "my momma" to me. He is 15 months & just learning to talk, it is the sweetest thing, just melts my heart. I have three children and my favorite thing is everything. They are a blessing from God. To pick just one thing is too hard so I pick everything about my children. Ok. This IS hard, but the thing I love about my two year old, Holden, is his dancing. He has been grooving for as long as I can remember!! The thing I love about my one year old daughter, Harper, is how she says "MMMMMMMMM" after every bite. No matter what it is or how many she takes ..always.. "MMMMMM!!" It's the funniest thing ever! I love everything about my sweet girls :) they melt my heart with the little things they do and especially when they wanna love and kiss me! My oldest boy, Sam - 4, says the most hilarious things, and he is so smart! Things I love about my 9 month old, Hayleigh....she always wakes me up with hugs and kisses. And randomly throughout the day she gives them too! I love it how my baby girl Jima gets a twinkle in her eyes when she sees her daddy! O how it melts my heart!! I love my 9 year old Hunter, Hunter has Autism but being autistic does not define who Hunter is. First and foremost Hunter is a child of the King. He has been fearfully and wonderfully made in the image of God. God has a purpose for Hunter’s life and he is a blessing to all who meet him. Hunter lives in the most incredible world full of imagination, curiosity and exploration. If you are blessed to be allowed into Hunter’s world it is the most wonderful experience. My toddler is a mess! I love how she will randomly come up to me, put her face right into mine, smash my cheeks between her tiny hands, rub our noses together, and giggle "smooshy-gooshy." I have no idea where she came up with that, but it melts me every time. One of my favorite things about my big girl is that she sings all of the time, little songs she makes up herself. Love, love, love them both to pieces! her sweet spirit. She is a very loving girl and wants to be friends with everyone. Hard to pick just one, my little girl is five and i love her quick wit! She has a comeback for EVERYTHING! The fact that I learn so much from him. Although I don't have a child my best friends son is like my own! Its amazing that dispite being a grown adult an 18 month old can make you realize things you never realized. O truly love him to pieces!